Laurens County (pop. 66,537) is one of two Laurens counties in the U.S. The other is in Georgia. 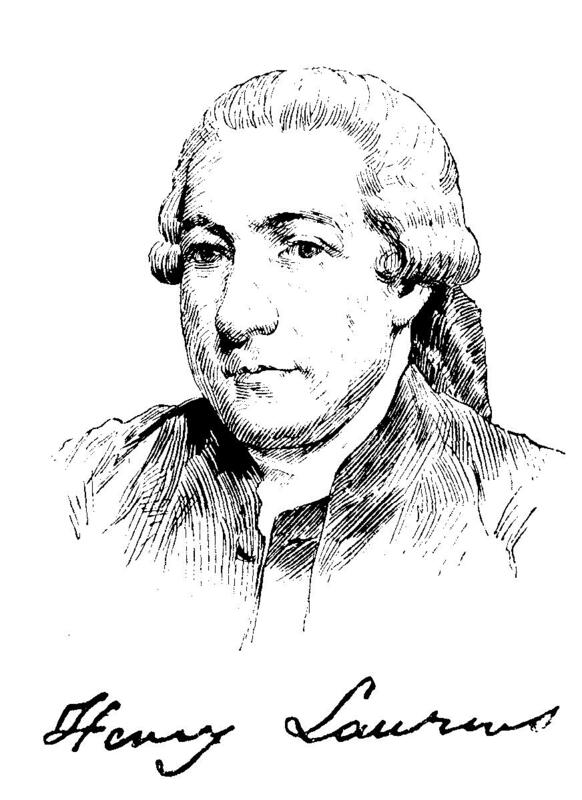 It was named for Henry Laurens (1724-1792), a South Carolinian who succeeded John Hancock as president of the Second Continental Congress. He was imprisoned in the Tower of London during the war. 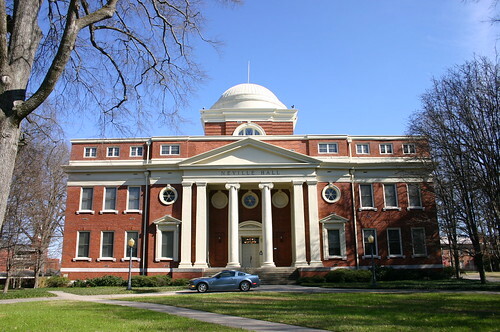 The county seat is the city of Laurens (pop. 9,139). Andrew Johnson, a North Carolina native who became the 17th president of the United States, was a tailor in Laurens in the 1820s. The Capitol Theatre (1926) in Laurens has first-run movies, concerts, and other events. It closed for movies in 1964 and reopened in 2007. Singer James “J.T.” Taylor, best known as lead singer of Kool & the Gang, grew up in Laurens. The town of Fountain Inn (pop. 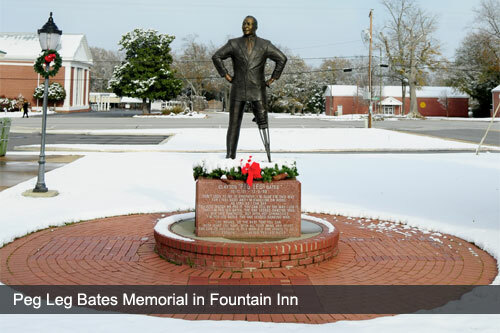 6,017), partly in Greenville County, was the hometown of one-legged tap dancer Clayton “Peg Leg” Bates (1907-1998).